Jan. 30, 2019, 3:28 p.m. Listen up! Things like unsafe use of personal audio devices and headphones, as well as exposure to noisy entertainment venues, puts you at risk of premature hearing loss. The good news is that by taking action now, it’s possible to avoid serious hearing loss and to care for your ears for years and decades to come. Love Spotify or iTunes? You’re not alone. 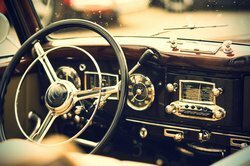 But listening to our favorite songs at excessively loud volume levels can have a damaging effect on our health - without us even without realizing it. While you won’t feel it or notice it, listening to music at full volume longer than five minutes can harm your delicate eardrums. 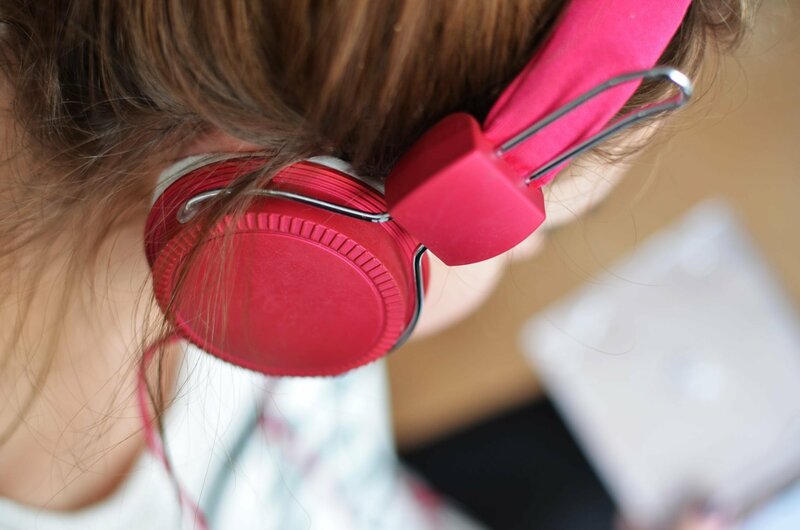 As a result, the World Health Organization currently estimates that 1.1 billion teenagers and young adults in particular are at risk of premature hearing loss. The causes? Unsafe use of personal audio devices and headphones, as well as exposure to damaging levels of sound at noisy entertainment venues such as nightclubs, bars, and sporting events. The good news is that by taking action now, it’s possible to avoid serious hearing loss and to care for our ears for years and decades to come. So listen up and take these steps today - your ears will thank you! Observe nearby noise levels. The louder a sound is, the more damaging it can be. According to the American Speech-Language-Hearing Association (ASHA), noises at 85 A-weighted decibels (dBA) can be harmful if you listen to them for more than 8 hours at a time. (dBA are decibels adjusted for how we perceive sounds; 85 of them are about as loud as busy traffic or a motorcycle going by.) 8 hours sounds like plenty of time to avoid problems, but if you add up your entire day’s worth of sound, you may be surprised by how much noise is really around you. That’s why it’s important to get into the habit of checking in on the volume of environmental noises - that means everything from nightclubs and concerts, to fitness classes and live sporting events, to the music coming through your headphones or earphones. You’ll know things are getting too loud if you’re raising your voice to be heard; if it’s difficult for you to hear or understand someone 3 feet away; if speech around you sounds muffled or dull when you remove your headphones; and, in severe cases, if you experience ringing or pain in your ears. Set a Volume Limit. According to the World Health Organization, the safest way to use headphones is at around 60 percent volume, ideally no longer than an hour per day. It’s safe to say that most of us use our headphones much more than an hour a day! That makes adhering to a healthy volume level all the more important. Fortunately, most smartphones have limiters that let you put a cap on your device’s volume levels, helping you to avoid cranking up the tunes too much. On the iPhone, you can find this option in Settings -> Music -> Volume Limit and then move the slider to your preferred maximum. On Android devices, just go to Settings and click on Sound > Volume. Here, there are different volume controls for different functions on the phone. Just set the max volume you want to allow for media files, calls, ringers, and other alarms. Take Breaks and Let Those Ears Rest. The #1 enemy to our hearing is prolonged exposure to high levels of sound. That’s why it is so important to protect your hearing when involved in noisy activities - and these can include everything from mowing the lawn, to attending a concert, to jogging with earbuds in, to watching a movie. Ultimately, in addition to using ear protection and volume limiters, the best thing to do is to make sure you are not exposed to loud sounds for more than 2 hours - i.e. find a quiet spot and take out the headphones. Adhering to these guidelines can go a long way in helping you avoid unnecessary hearing loss. In addition to taking action in your daily life, it is also important to have regular hearing testing every year. The earlier you start taking care of your hearing, the better off you’ll be down the line. Do you have questions or concerns about how to care for your ears? Do you need to meet with a hearing professional? Just contact us via phone or request an appointment online! We’re here and we’re ready to listen to your concerns - and to help you hear clearly for years to come. Oct. 15, 2018, 11:47 p.m.